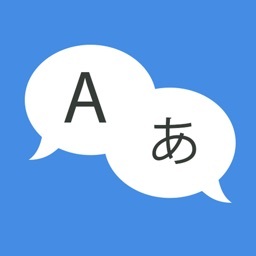 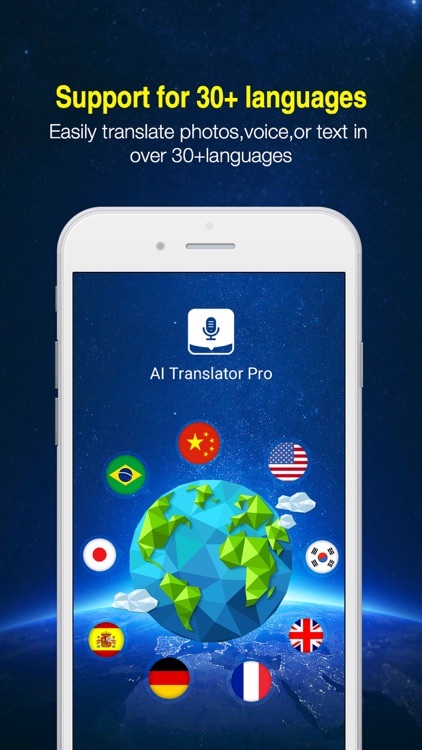 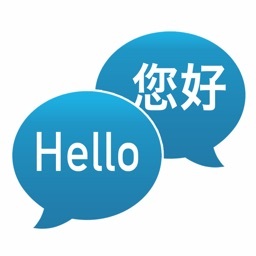 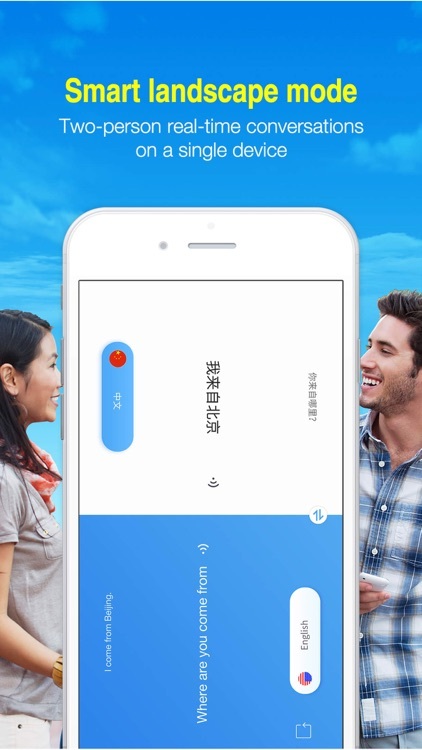 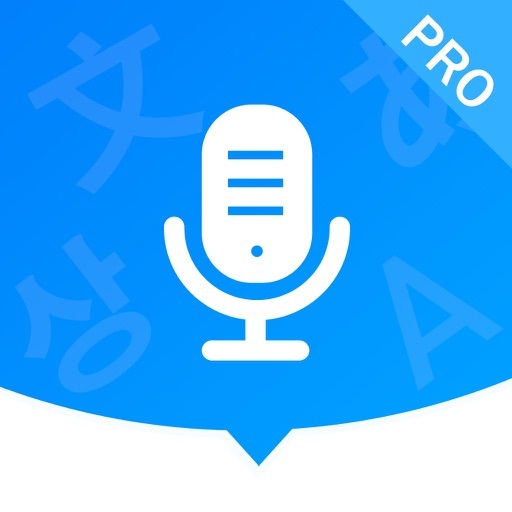 AI Translator Pro is a simultaneous translation app which support for 31 languages. 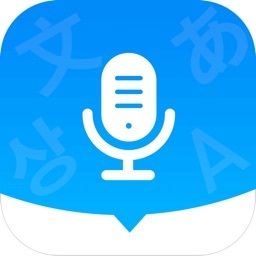 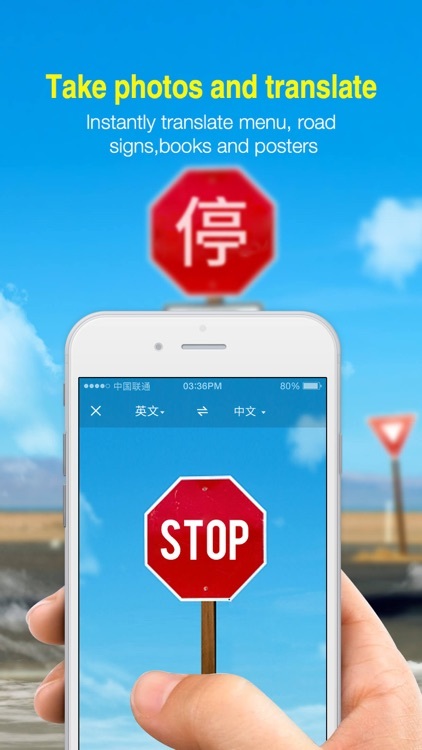 It can real-time translate text, voice, conversations, camera photos and screenshots. 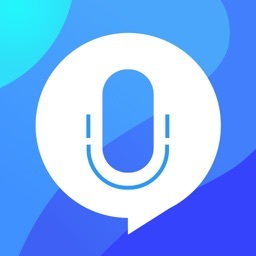 Better and faster than any other similar product! 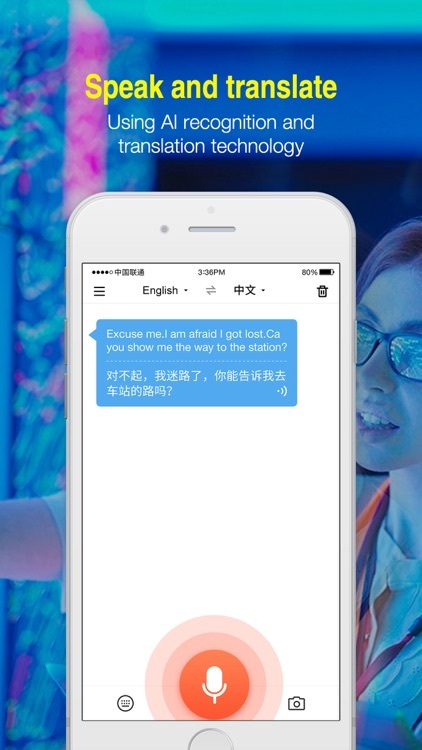 - Camera translation to translate text within photos and screenshots.AI translator is capable of extracting text from printed photos or images taken from a photo library and instantly translate it into the language of your choosing. 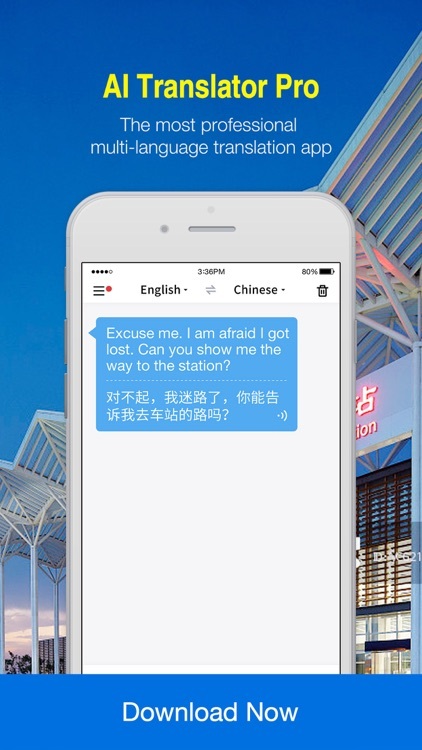 At the airport, supermarket, hotel, during business trips or simply while traveling on vacation.